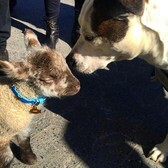 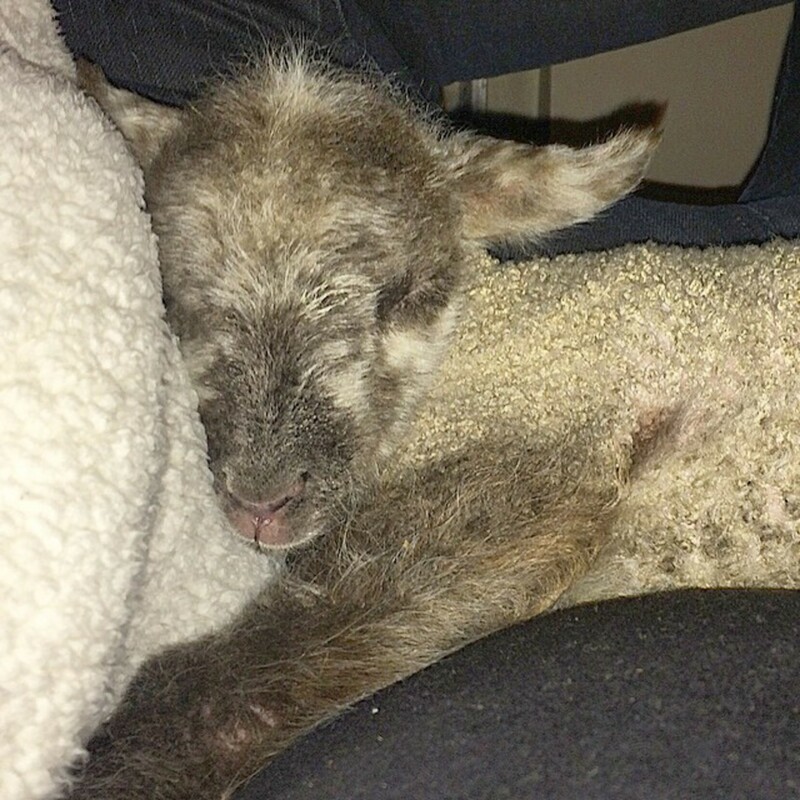 Smokey the Lamb was abandoned by his mother last month at Violet Hill Farm when he was just 4 days old. 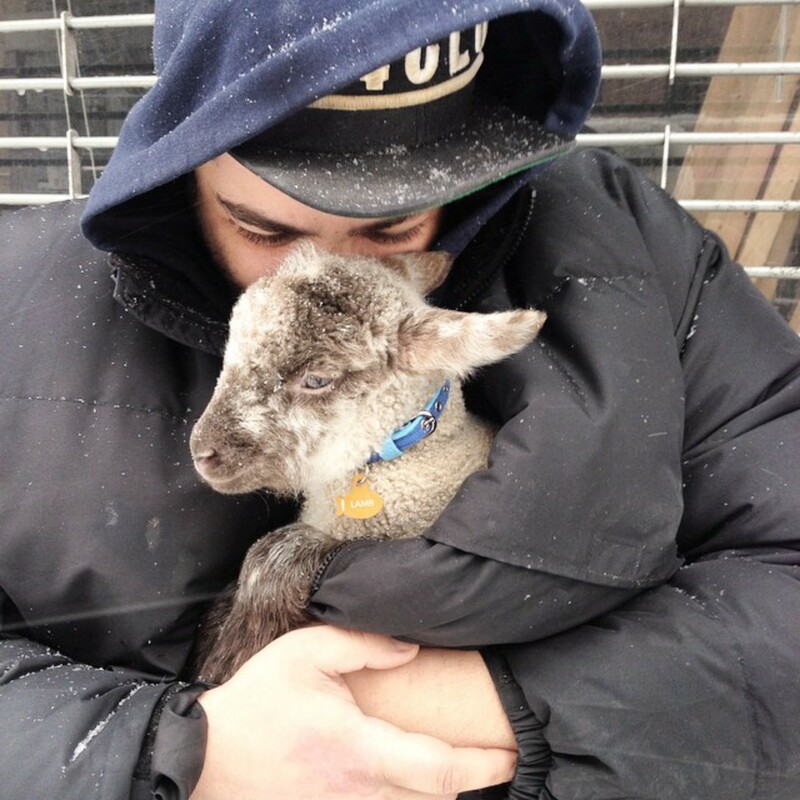 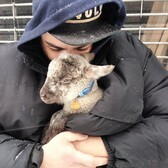 The farmer who found him nursed him back to health, then called on friends Maxine Cher and Sandy Dee Hall, the manager of Lower East Side's Black Tree to foster the baby lamb until he could survive on his own back up at the farm. 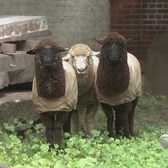 As attached as they’ve become to their lamb, Cher and Hall realize he won’t be little for long. “He’ll grow to be 140 pounds, and his hooves make a lot of noise,” Cher says. “In a New York apartment, with neighbors, that just wouldn’t work.” And so, once Smokey’s weaned from the bottle and eating on his own, he’ll return to Violet Hill — though the couple plans to formally “adopt” him to protect him from ending up as someone’s Easter feast. 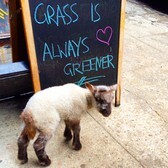 Meanwhile, Hall’s removed lamb from Black Tree’s menu, and Cher’s sworn off mutton for life. 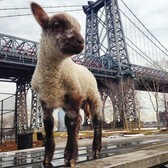 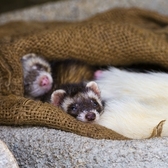 Smokey regularly makes appearances around the City, chilling at brunch and exploring walks in the park. He even has his own Twitter account where you can keep up to date with his progress and whereabouts.